Everything old is new again, not only with classic spirits brands returning to the market but also with the revival of long-forgotten types of spirits, too. Among them are genever and Batavia arrack, a type of gin and rum, respectively, which are both resurging in the industry. By The Dutch is a new brand founded in 2015 “with the purpose of producing traditional spirits with a Dutch heritage. These spirits are distilled and handcrafted primarily in Schiedam, South Holland, a village known as Genever-Town.” The company’s first two releases, Old Genever and Batavia Arrack Indonesian Rum with the U.S. market. Batavia was the name of the capital city of the Dutch East Indies, and corresponds to today’s city of Jakarta. 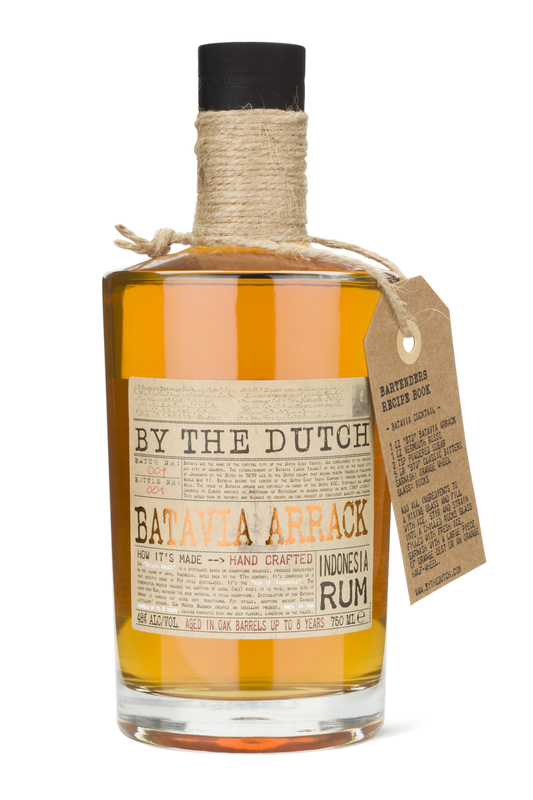 Batavia became the center of the Dutch East India Company trading network in Asia and commerce of Batavia Arrack was entirely in hands of the Dutch VOC. Almost all arrack exported to Europe arrived in Amsterdam or Rotterdam in wooden barrels, where it would then be matured and blended to create a spirit of consistent quality and fine flavor.